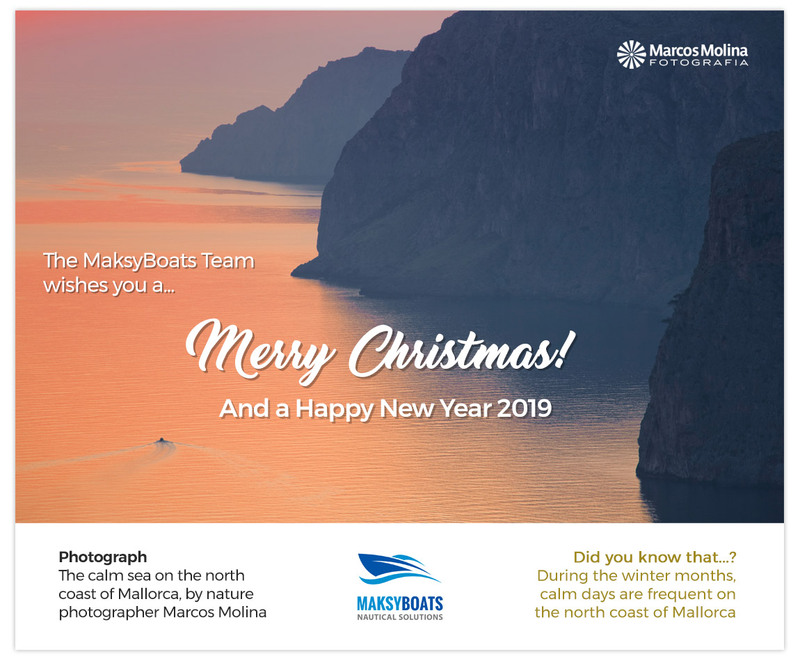 After enjoying a well-deserved Christmas vacation with our family and friends, the MaksyBoats team has already started working for you. We started the preparation of the 2019 season, with one main goal: to make you enjoy your vacation to the fullest on board our boats, and make you live moments that you can remember forever. Because we think that experiences in the company of your loved ones are the best possible gift. 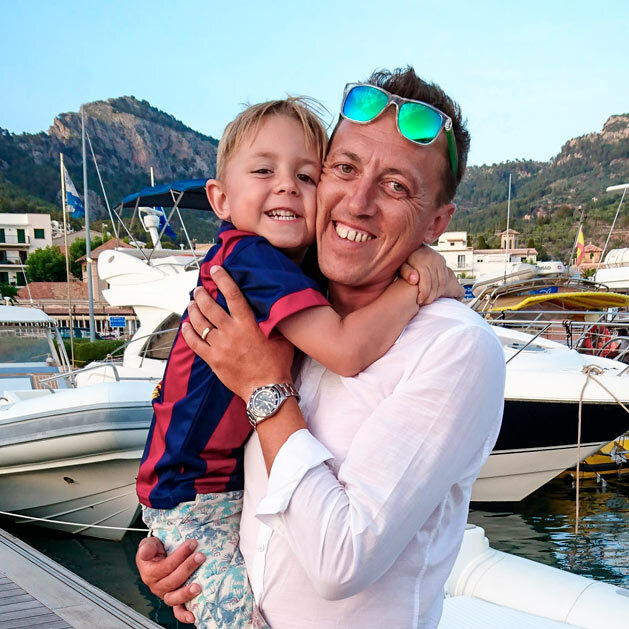 Throughout 2018, we have continued to grow, and we have made many friends enjoy during their stay in Port de Sóller. 917 people, including adults, children, families, couples and groups of friends, trusted us to hire a boat. We can proudly say that all the opinions were positive when they were back to Port de Sóller. We have welcomed people from 36 different countries, some from as far away as Australia or New Zealand. 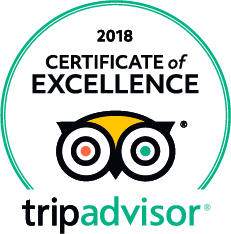 Throughout 2018 we have received 31 new ratings on TripAdvisor, all positive, reaching a total of 65 positive ratings. Exactly, 64 people rated our services as “excellent”, and 1 person as “very good”. According to TripAdvisor, we are the leading company in boat hire without a license. 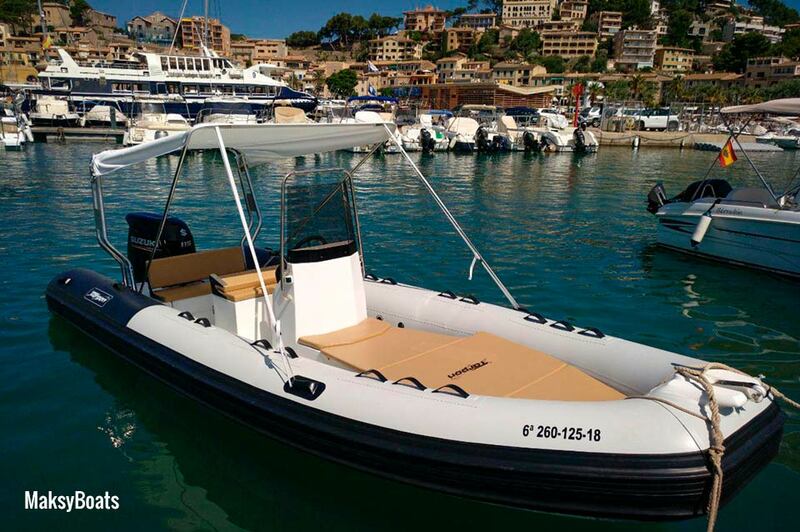 We are on the 5th position among the companies that offer nautical services in Port de Sóller, however, the companies that are ahead of us do not offer boats without a license, so we are the leading company on boat hire without license. In the 2018 season, our most successful boat has been the Tarpon 470 Luxe. At the beginning of the season, we launched 3 Tarpon 470 Luxe completely new, with capacity for 8 people, and do not require a navigation license. These have been the most demanded boats throughout the season, and our customers have been very satisfied with the experience. We have already started the preparation of the 2019 season. During the winter months, the MaksyBoats team works on the set-up of our boats, so you can find them in perfect condition during your holidays in Mallorca. For this 2019 season, we will continue adding new boats to our fleet of charter boats. On our website, we also have several improvements planned, such as simplifying the booking process. 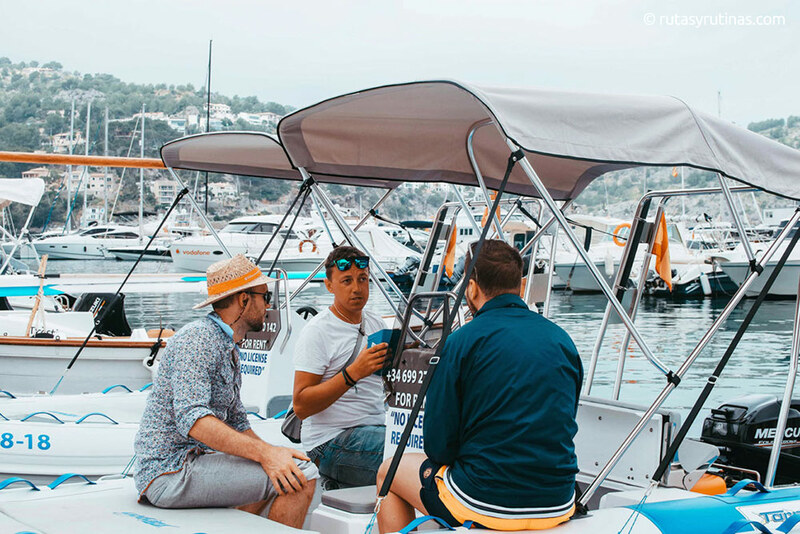 We want to make things easy for you, so you just have to take care to relax and enjoy on board our boats. Before we say goodbye (for the moment), we want to thank you once again for the trust you have placed in us!! 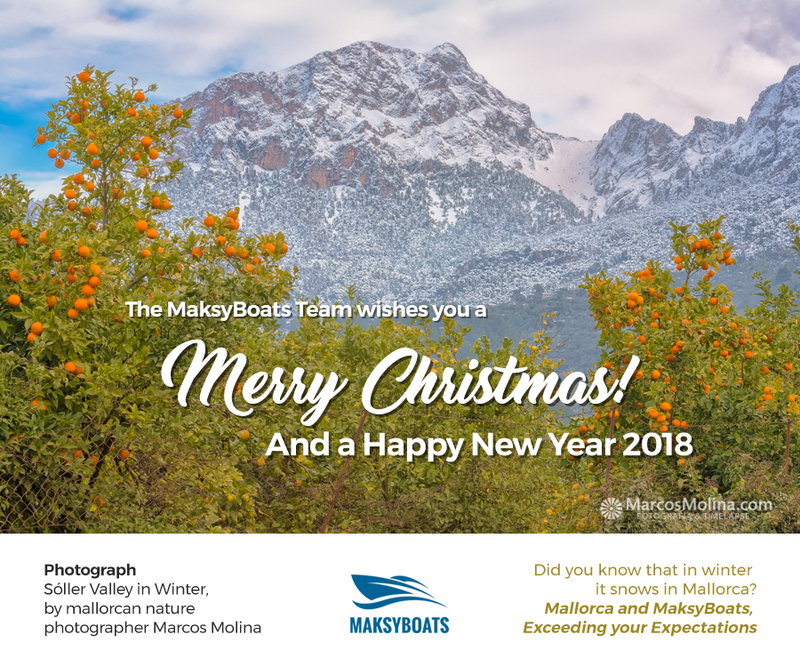 Thanks to our customers and friends, who have placed their trust in the MaksyBoats team, during the 2018 season we have seen couples, families with kids, and groups of friends, enjoy aboard our rental boats, discovering the natural wonders of the north coast of Mallorca. 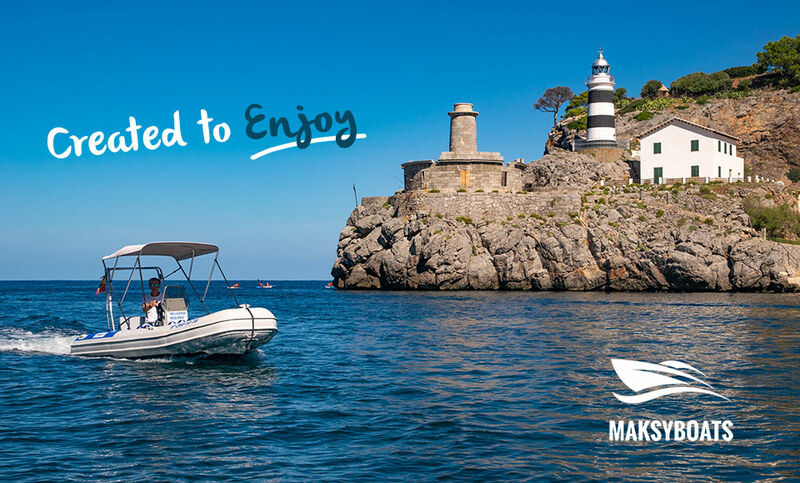 By 2019, our commitment is to continue improving our customer service, our quality and our rental services, to make your holidays in Mallorca and Port de Sóller even better. 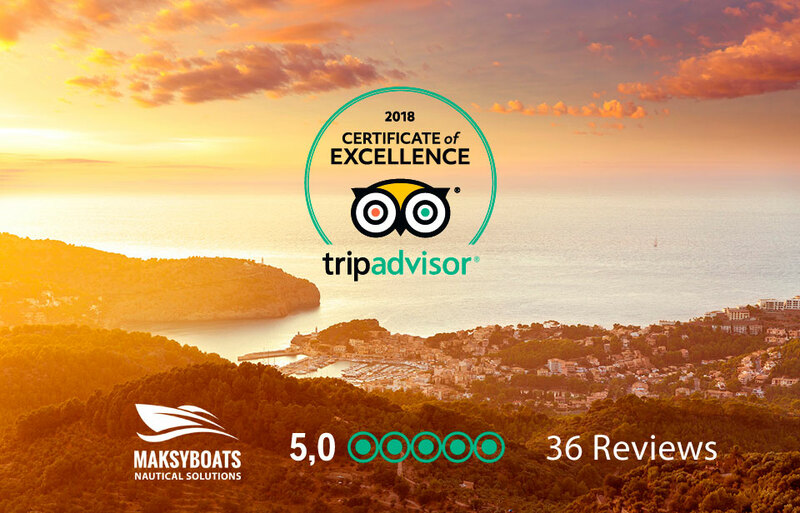 We are very pleased to announce that MaksyBoats has just received the 2018 Certificate of Excellence, awarded by the prestigious travel and recommendations website TripAdvisor. For the MaksyBoats team, captained by Pavlo Myzunchuk, it is a great satisfaction, and a proof of the good work we are doing, always trying to offer an unforgettable experience to our guests and friends. 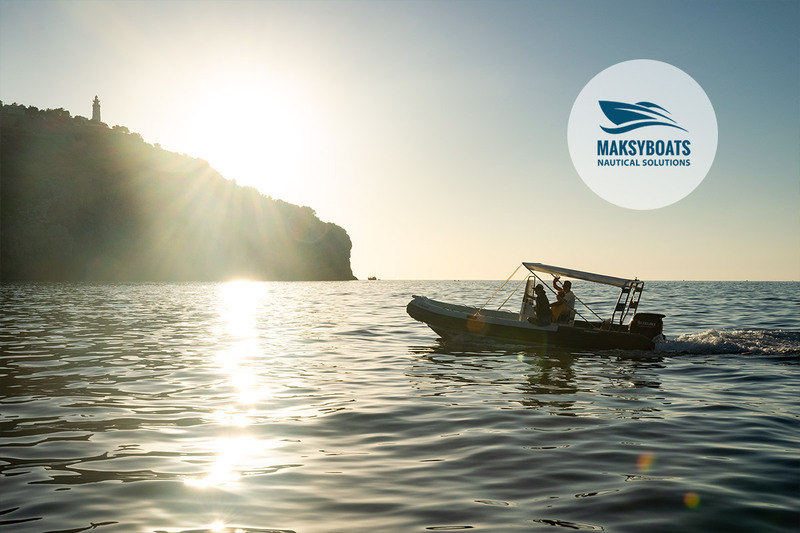 MaksyBoats is a young company, with just two years of experience, but with a team of professionals with many years of experience in the nautical sector. A team that works with the same passion and enthusiasm of the first day, always trying to offer the best possible experience for our clients.